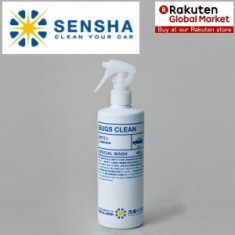 BUGS CLEAN (high concentrated) - SENSHA CO., LTD. 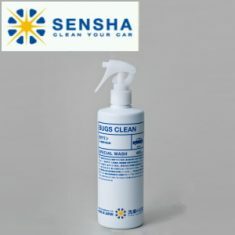 Remove bird droppings and insects stuck by dissolving them. No rubbing thus No scratches. 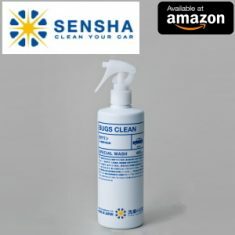 Bugs Clean is the dedicated product for the removal of bird droppings and bugs on surfaces. 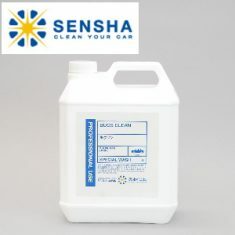 The main characteristic of this product is to dissolve them. 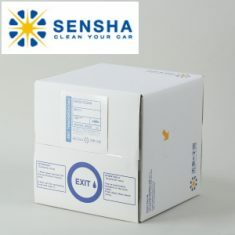 It is hard to remove bird droppings and bugs on surfaces once they are stuck and got dry. Many car owners used to use towels and clay to remove them. However, it causes scratches on the surfaces because this work attempts to remove something already hardened. 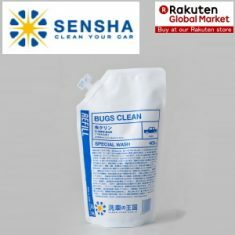 The way of removing them with Bugs Clean is totally different. 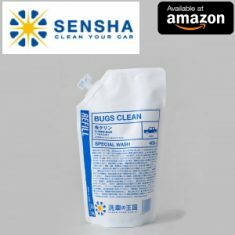 When you spray Bugs Clean on those bird droppings and insects, the product will infiltrate into them and dissolve them After this, you just need cleaning up them by scrubbing lightly with a sponge with running water. You do not need rubbing surfaces hardly anymore like used to. Our coating shops also had an issue with removing bird droppings and insects hardened on surfaces. This is why we started R&D and produce Bugs Clean. 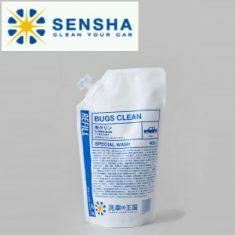 It engages the very special and specific agent to dissolve bird droppings and bugs without causing any damages on car surfaces. By reading and following the instruction manual attached, everyone is able to remove bird drippings and bugs on surfaces.